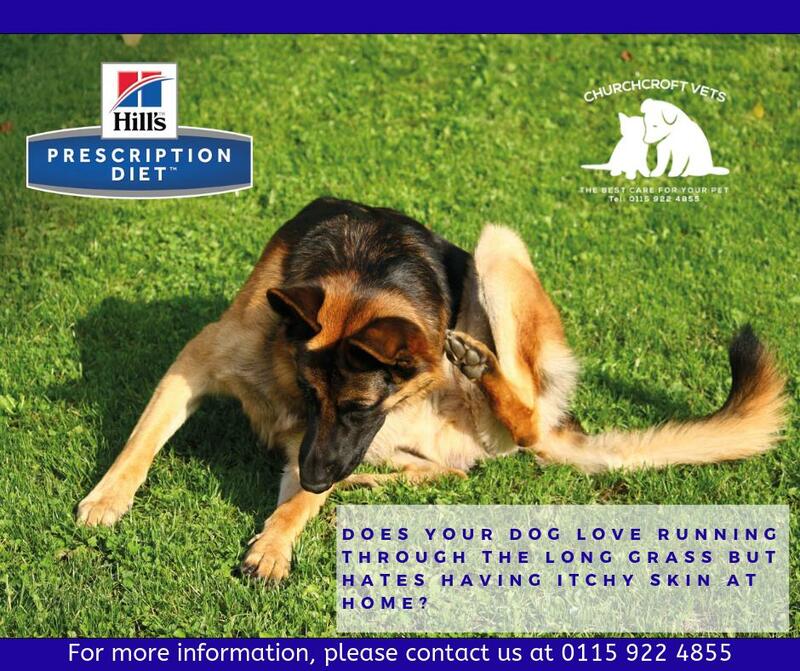 Fact: 75% of dog and cat owners fail to worm their pets effectively unless they are part of a Pet Care Plan. Our excellent Pet Care Plan covers all of your routine pet care needs. Pet Care Plans are a great way to get a significant discount on all the routine costs of owning a pet-vaccinations, wormers, flea prevention, nail clips and regular health checks. This is an easy, cost effective way to care for your pet with a simple monthly direct debit. We will send you reminders when your pet's vaccines, flea control and worming are due helping you to stay on schedule. A further advantage is that the costs are spread across the year avoiding a single larger expense which could fall at an inconvenient time. 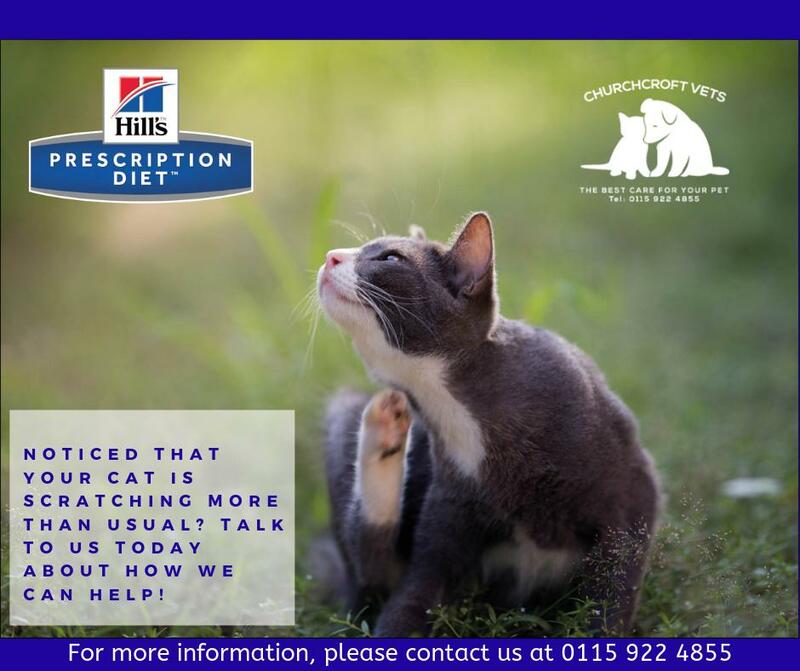 There are many additional benefits to the Pet Care Plan such as 25% off Dental Treatments, Neutering and Microchipping and 10% off Pet Food. The Pet Care Plan is not designed to replace Pet Insurance. 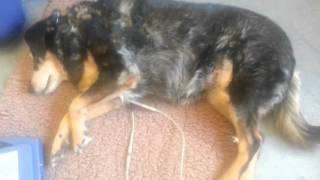 Pet Insurance covers accidents and illness. We highly recommend Pet Insurance for all pets. We offer 4 free weeks of pet insurance for all puppies and kittens. Izzy The Jack Russell Terrier Rushing In To See Us At The Surgery. 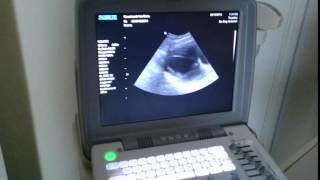 A Video Of A Conscious Dog Having An Echocardiogram. George Giving A Cat A Tablet With Demonstration Of How To Hold The Head.